On Friday, November 9 before the football game at Heroes Stadium, the band will be presenting senior recognitions for all the band and color guard seniors. If you have a child that is in band or color guard, it is encouraged that parents and family come watch and take photos with their children and the band directors. To enter you will need to pay for tickets at the gate or buy them during any lunch periods. 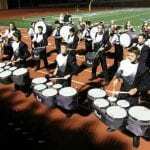 On Saturday, November 10, the Churchill Drumline will be attending the Brandeis Percussion Contest at the Brandeis Athletic Field. Admission is seven dollars for adults, five for kids ages 6-18, and kids five and under are free. The competition starts at 9:45 a.m. with the Middle School Division and final awards will be presented at 6:15 p.m. Everyone is encouraged to come and support the drumline on their first competition of the season. German club will be going to Wurstfest on Wednesday, November 7. If you’d like to attend or have any questions, go visit the German teacher Frau Steinmeier in room B110 in the ABC building. 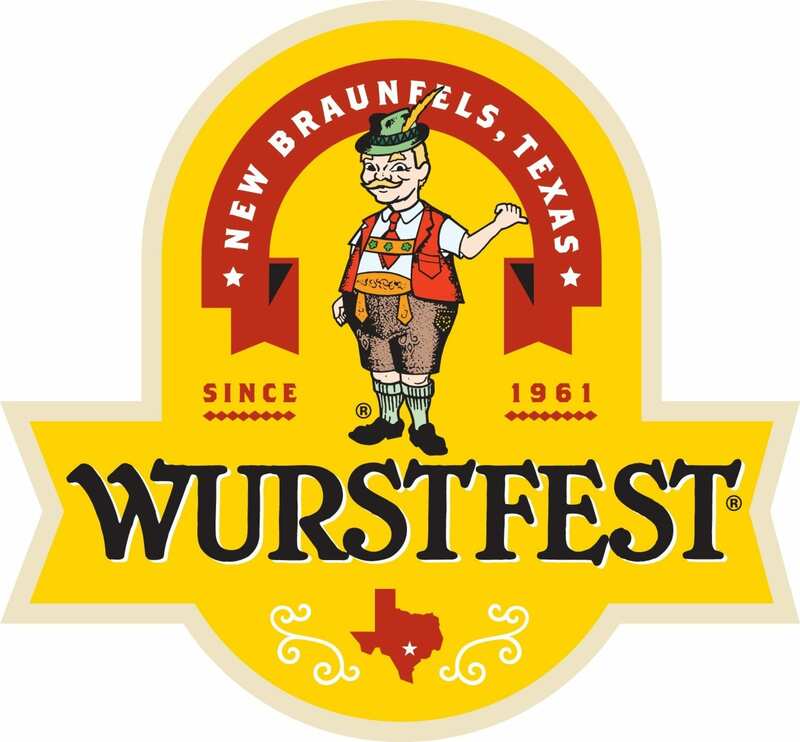 If you’d like to go to Wurstfest on another time, it will be from Friday, November 2 to Sunday, November 11. Tickets can be bought online at https://wurstfest.com/buy-tickets/ or at the gate. On Saturday, October 20, and Saturday, October 27, the band will be performing at Heroes Stadium for UIL Region(20) and UIL area(27). At UIL Region they will be performing at 5:30 p.m. Anyone is welcome to go watch and cheer on the band that will be performing their amazing show [Ren-uh-veyt]. They wish to hopefully earn a spot in UIL State, which will be on November 5, 6 and 7. Costs to enter are posted on the UIL website.